The Toyota Verso MPV is a stylish and practical seven-seater, making it the perfect choice for growing families up and down the country. But why should the kids have all the fun? We decided Verso should go to play with the big boys and girls in a series of Big Days Out. To explore how it offers much more than simply having seven seats, our first stop with the practical, well-equipped MPV took us to Manchester to meet the delightful (and ultra-competitive) Rainy City Roller Derby team. 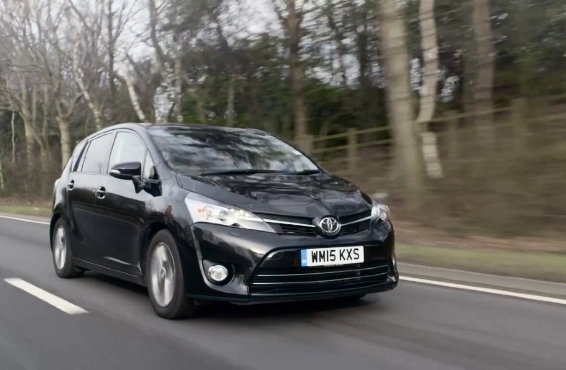 Let’s find out more about their exciting, physical sport and what they thought when they swapped eight wheels for four with the Toyota Verso. Roller derby is one of the fastest-growing sports in the world, featuring two teams of five skaters who battle on track in a series of ‘jams’. 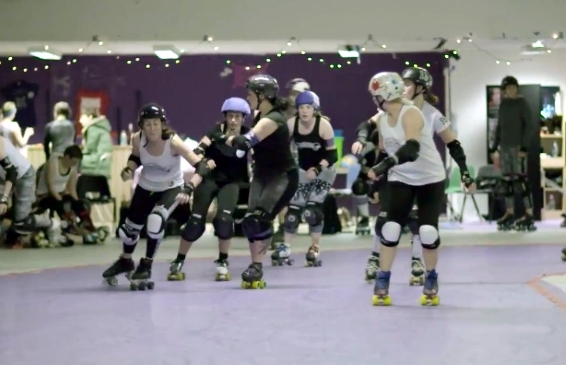 The aim is for each team to score points by getting their designated ‘jammer’ in front of the opposing team’s ‘blockers’ – hard enough on two feet, let alone eight wheels. It’s a sport that demands high levels of athleticism and teamwork, and involves a lot of person-to-person contact. Adrenaline pumps as the teams jostle and block to gain the ascendency. 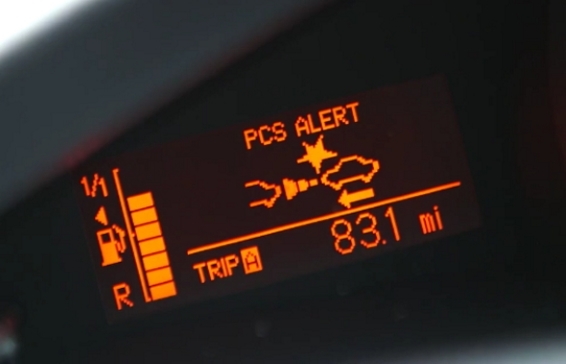 What a relief to climb into the calm, comfortable surroundings of the Toyota Verso MPV, particularly as the recent addition of Toyota Safety Sense endeavours to make every journey ‘non-contact’. With the flexibility to carry all the team and their kit, Verso is a worthy companion on match day. One of the notable aspects of our day with the Rainy City girls was the wide appeal of roller derby – skaters come from all different backgrounds and walks of life, making new friends and discovering new aspects of their own personalities as they are immersed in the team spirit of the sport. Likewise, the Verso MPV has a broad appeal and can be tailored to suit any lifestyle with its flexible seating arrangements, while being affordable to own and run. You can discover something new by trying the Verso out for yourself at your local Toyota centre – leave a comment below and we’ll be happy to arrange a test drive.